Henna II | Irene Abdou Photography, LLC - Travel. Lifestyle. Documentary. NGOs, Development & Public Health. 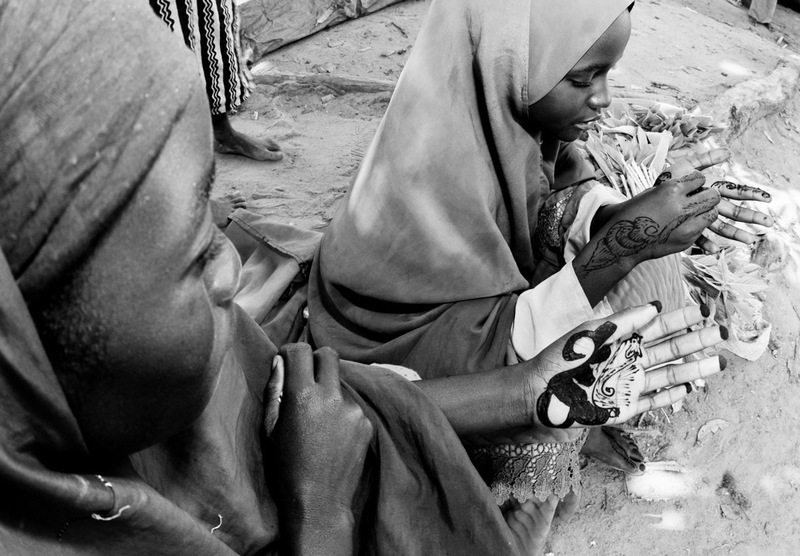 Young women in Abuja, Nigeria paint their hands with henna.